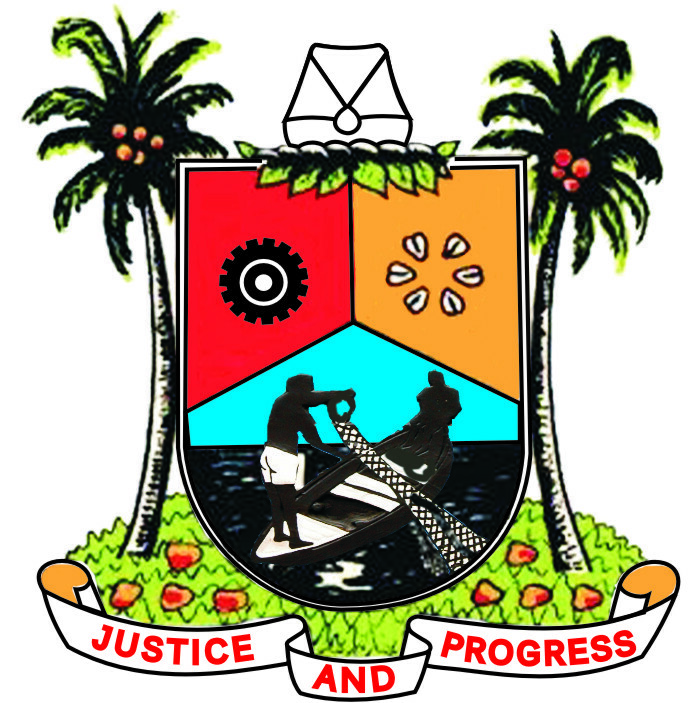 Any eligible voter can run as a candidate for election to the Lagos State House of Assembly. Members generally serve in government or in opposition and act in agreement with party policy, although membership in a political party is not an official requirement of elected office. If a member changes parties or chooses to sit as an independent, he or she is not required to resign. Members are elected to represent the specific interests of their constituents but are also representatives of the their local government and must consider their needs as a whole. Whatever their political outlook, and regardless of which side of the Assembly they sit on, members’ duties and obligations are considerable. 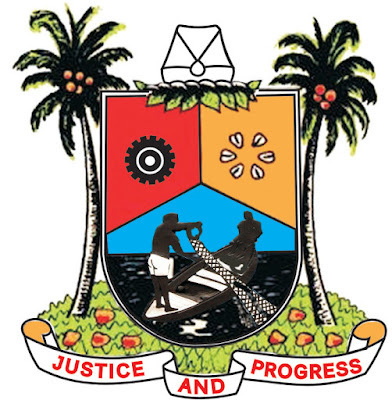 The Lagos State House of Assembly was created to provide certain services for the good of Lagosians. Each service has various standards that must be met; for example, whenever the appropriation of a bill is passed on to the house they must ensure that estimates are critically analysed and resources are distributed in such a way those in need are put in priority. They must also ensure that the money budgeted is efficiently utilized judiciously as intended. When it comes to law making, the House of Assembly must ensure the laws are passed with the positive interest of Lagosians at heart. The laws must also be practical and implementable over a long period of time. In the case of legitimizing of a political candidate for office the House of Assembly must pick an individual who is well qualified and possesses the skills needed for the position. Members of the public are allowed to express their opinions of this candidate in the House of Assembly form petitions and all these petitions must be read and put into consideration before appointing the candidate for a public office. 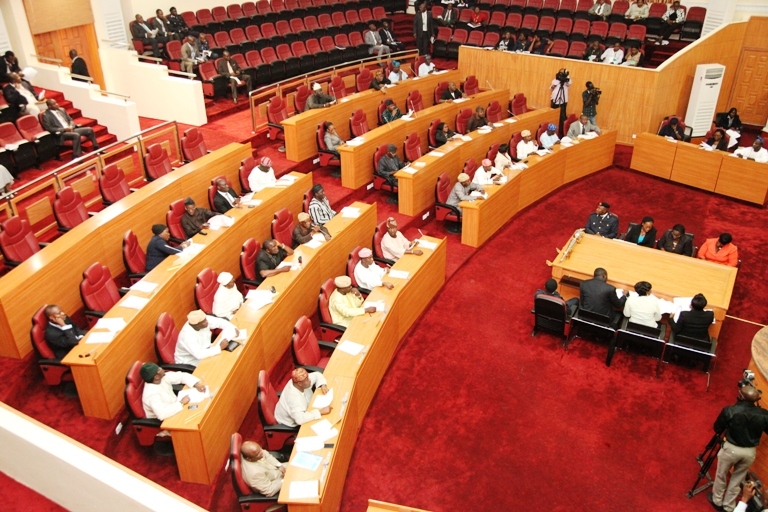 When members of the public send in petitions to the House of Assembly regarding various issues, the Committee Secretary of the House of Assembly is given a 48-hour limit to respond to these petitions leaving behind his name, position and contact information. Formal petitions will receive responses within two weeks of the day it was issued. The House of Assembly recognizes that every Lagosian has the right to peacefully protest, therefore part of the House of Assembly's responsibility is to ensure that the citizens' rights are protected. Furthermore the House of Assembly is entrusted with the responsibility of overseeing the activities of ministries, departments and agencies (MDA's), through committees. These committees conduct semi-annually and annually inspections on the books of MDA's in order to ensure they are complying with the rules and laws that have been put in place; any defiance of the law is punished accordingly. Lastly, another service they provide is publication of hanzards, these are word for word reports of the proceedings in the House of Assembly and they are made available to the general public for a fixed fee. Due to their knowledge of services offered by various levels of government and community groups, members are uniquely qualified to help constituents resolve their problems. Members need excellent interpersonal skills to understand and defend their constituents’ interests. They may need the skills of a social worker to effectively solve constituents’ pressing personal problems. Members often act as a mediator to resolve a clash of interests within their constituencies or between their constituents and other groups. They may have to advocate on behalf of the community or explain the provisions and effects of proposed legislation. They are often called upon to play a public role during local events and ceremonial occasions. He is recalled by his constituents for lack of confidence.